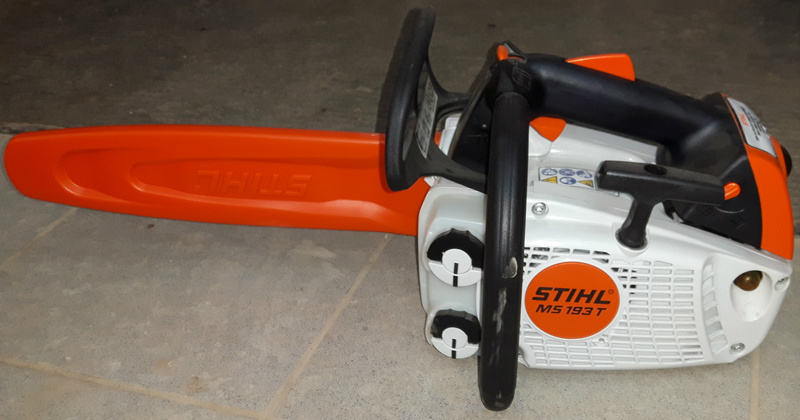 The Stihl Yard Boss is made up of a powerful drive unit, frame and comes standard with a pick tine attachment. It folds up quickly and compactly for storage or transportation. The housing is made up of impact-resistant materials and is light weight and durable. The controls are conveniently positioned for easy operation, making the Yard Box easy to operate. Wheel kits are optional and sold separately. 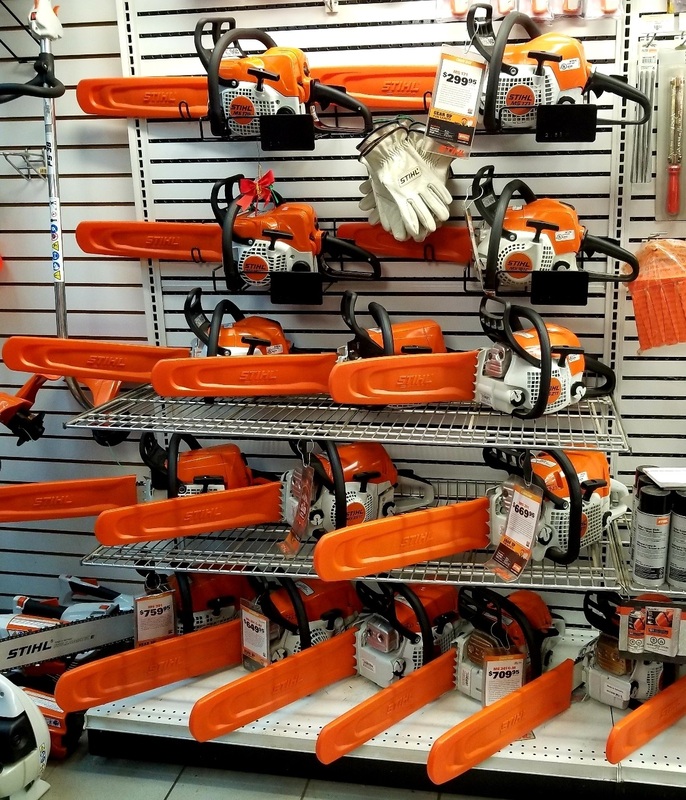 Arborist Chain Saws are used for Professional tree service, maintenance of public roads, and parks. 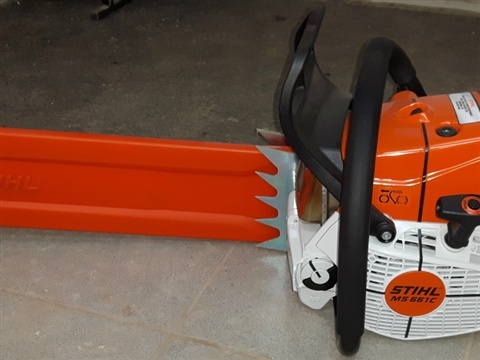 These jobs are what the Stihl special-purpose saws are preferred for, and with their exceedingly compact design they can be guided with absolute accuracy. 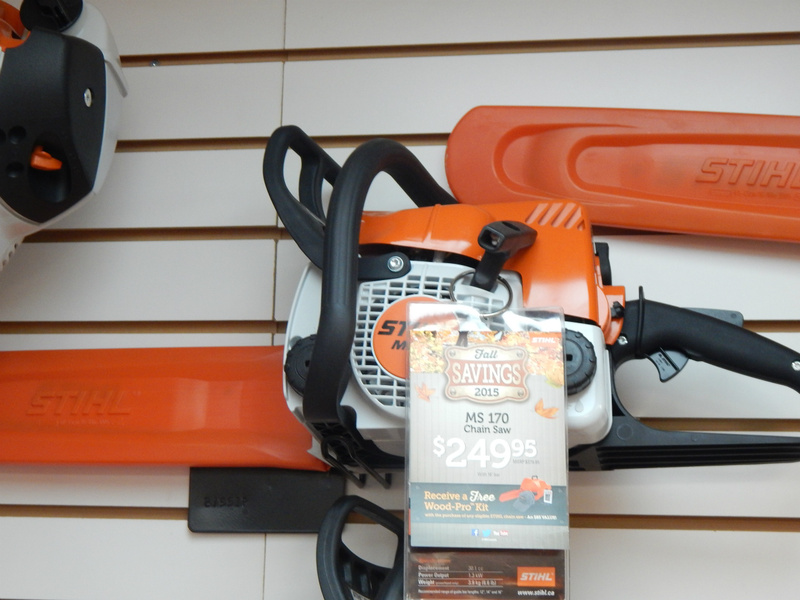 This Stihl MS 193 is the arborist saw with a very good power-to-weight ratio for tree maintenance. This saw has easy starting due to its microprocessor-based ignition. Pick up this saw with a 14" bar for only $444.95! 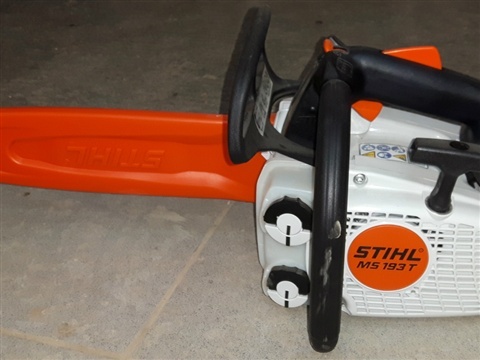 Powerful, professional Stihl chain saws are designed for heavy-duty cutting in extreme conditions. The have high engine power and relatively low-weight which makes them ideal for dense stands, as well for cutting hard wood. This Stihl Magnum MS 661 C-M chain saw has a lower power-to-weight ratio and is the lightest chain saw in its engine class. It's not just power that counts when cutting large timber but also every gram of weight. 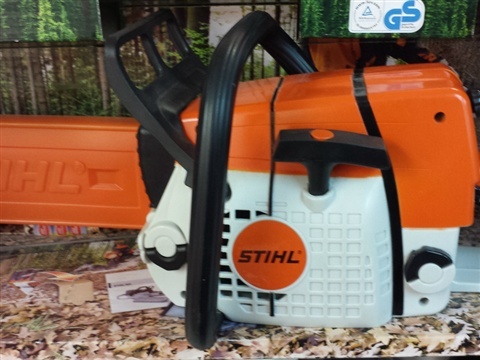 This Stihl chain saw with an 18" bar is price at $1389.95, stop by and pick up yours today! Never worry about Mixing again! 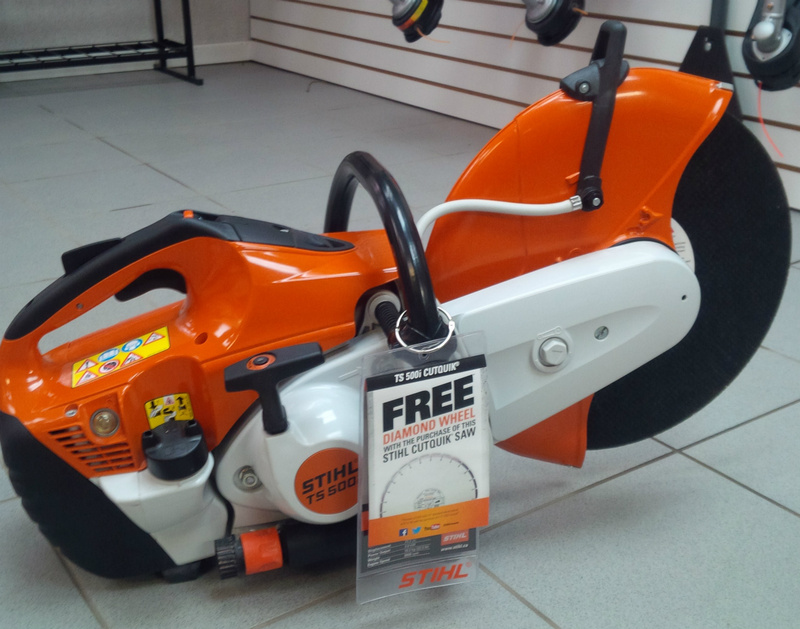 We carry Stihl MotoMix Premixed Fuel. It is a patented premium fuel that combines high-octane ethanol-free alkylate fuel and Stihl HP Ultra oil. This fuel is better for the environment, made of a non-aromatic fuel and fully synthetic, highly biodegradable engine oil. This fuel also has a longer shelf life, 5 years unopened or 2 years opened (when stored in a cool, well ventilated area). 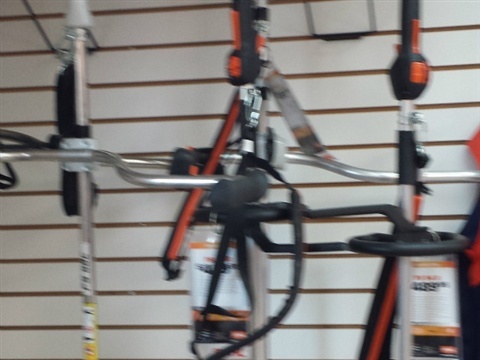 We have a large selection of Stihl String Trimmers in stock in our showroom. Come check them out, we have both straight shaft and curved shaft. Perfect for Daddy's Little Boy! Do you have a little boy that loves to imitate his dad? 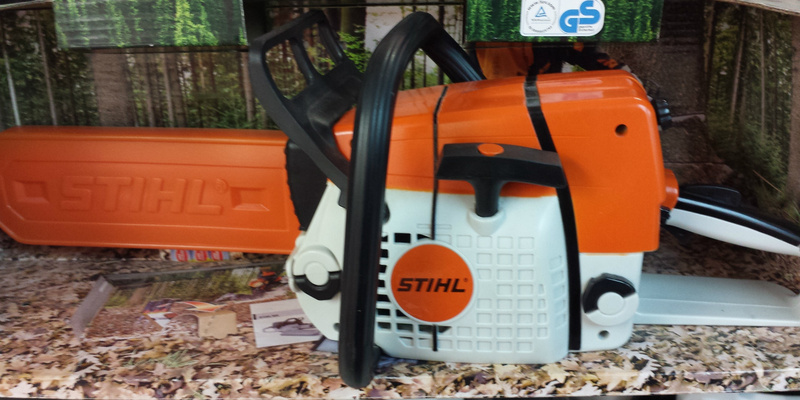 Why not get him this toy Stihl Chainsaw to match daddy's. This toy chainsaw makes life like noises! 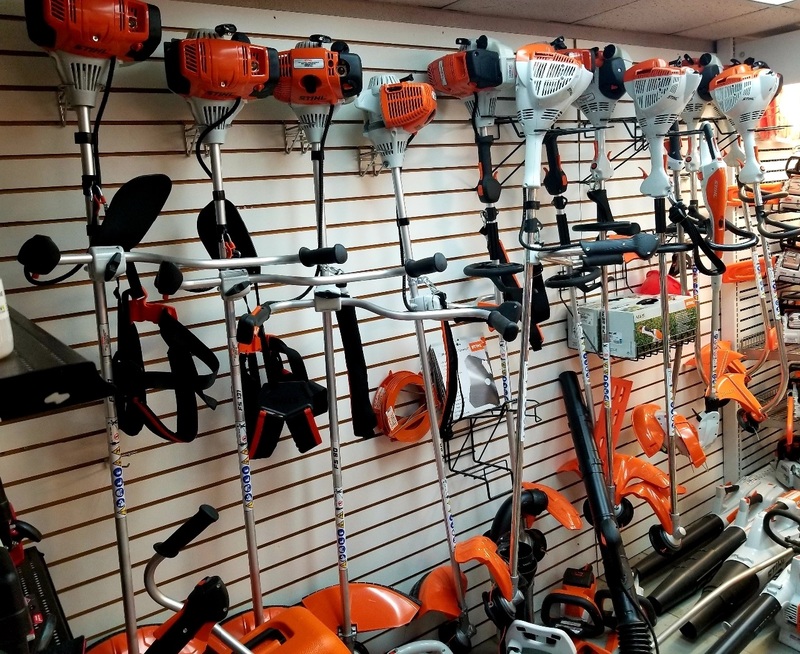 Here at DNR Outdoor Power Equipment we have all the accessories you need to keep yourself safe while you work in the yard!! 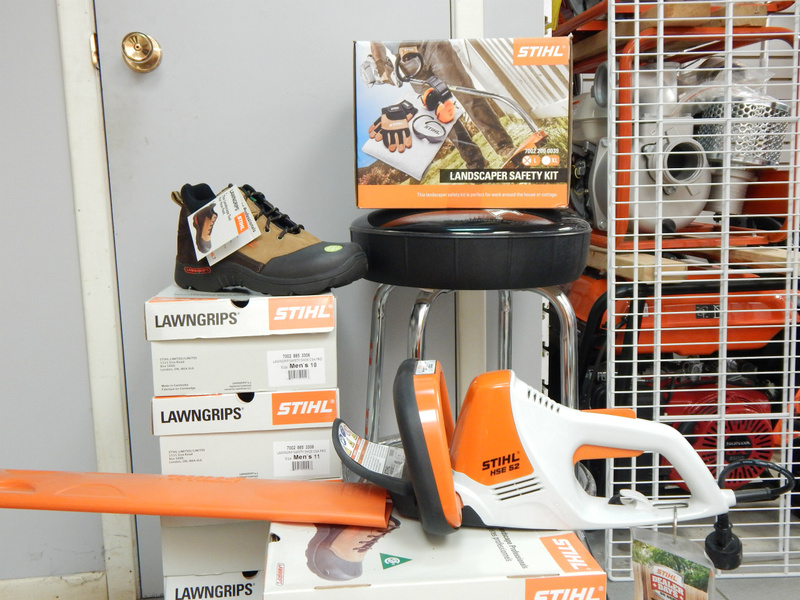 Make sure to check out our Landscapers Safety Kit, and our selection of Stihl Lawngrips Safety Shoes. Landscaper Safety Kit is $49.95, you safety PRICELESS! Stihl's "Fall Savings 2015 Event" is on now! 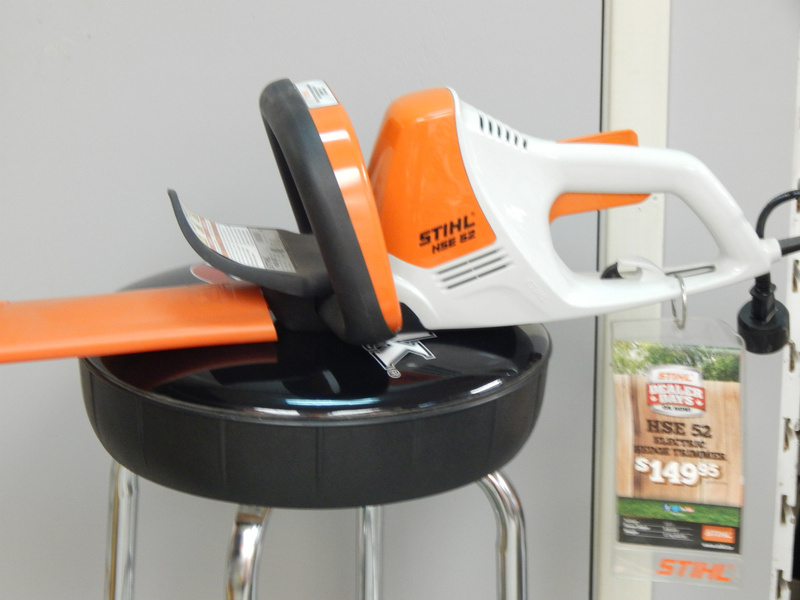 Save $50 on this Stihl HSE 52 Electric Hedge Trimmer, for $199.95. Get those hedges trimmed back before the Fall gets here! Stop in and check out the large selection of Stihl trimmers that we have to offer here at DNR Outdoor Power Equipment. 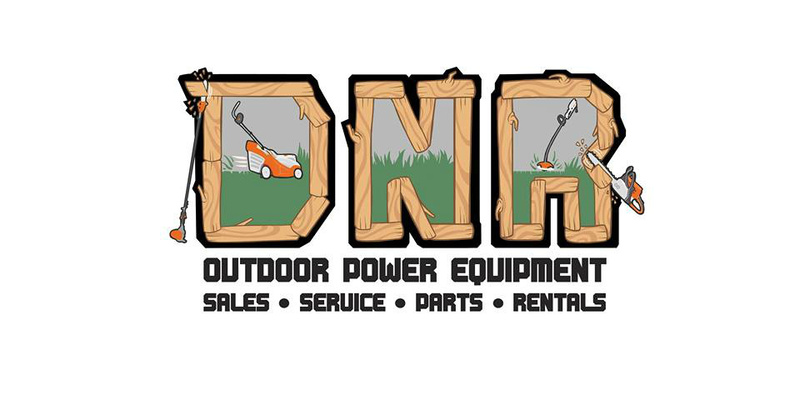 DNR Outdoor Power Equipment is the place to go if you need to stock up on your trimmer line! 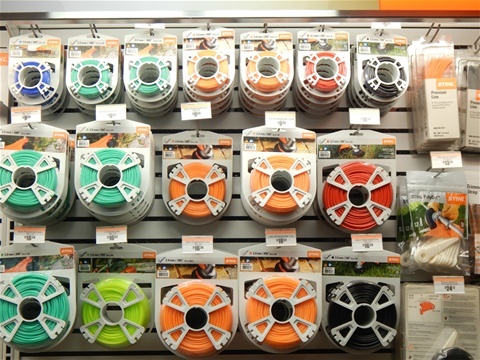 Stop in and check out the large selection of Stihl and Echo trimmer line that we have to offer and keep on top of those weeds! We can even install your trimmer line for you and save you the hassle. Stop in and see us today! – the primary reason being the sophisticated engineering that goes into every machine, down to the last detail. 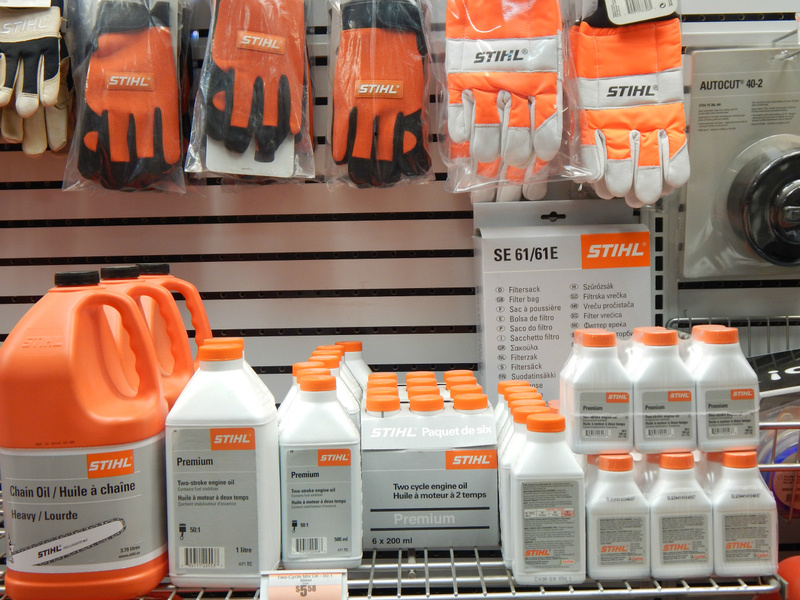 Some selected examples of STIHL product engineering are shown here. STIHL products are crammed with innovative ideas to make your work easier. 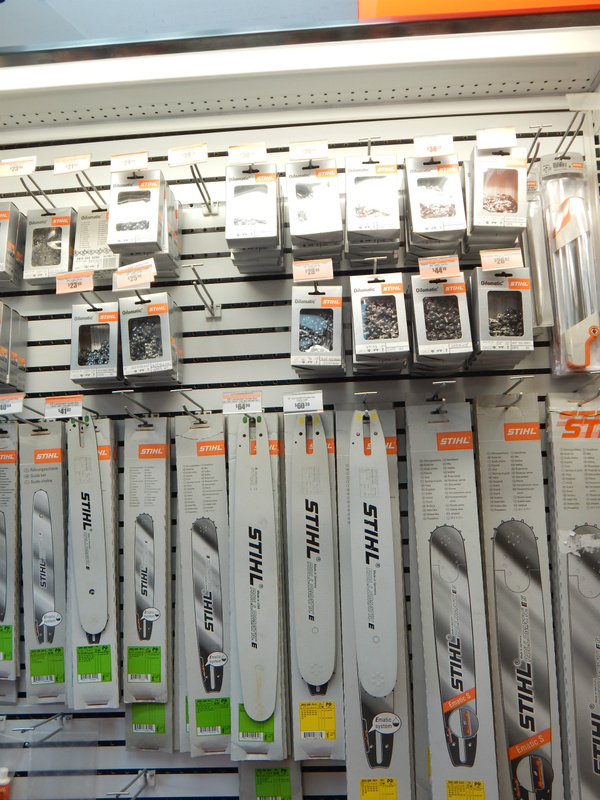 We guarantee that you will be completely satisfied with your STIHL purchase. If you are not, you may return it within seven days and exchange it for another STIHL product that better meets your needs. 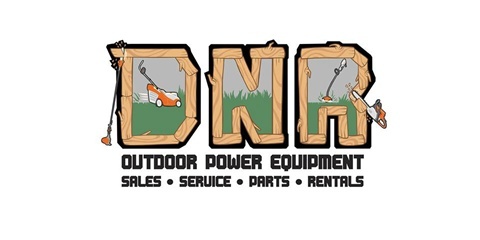 See DNR Outdoor Power Equipment today for details. Only available on models eligible for the two year extended warranty. Bars and Chains of all sizes! 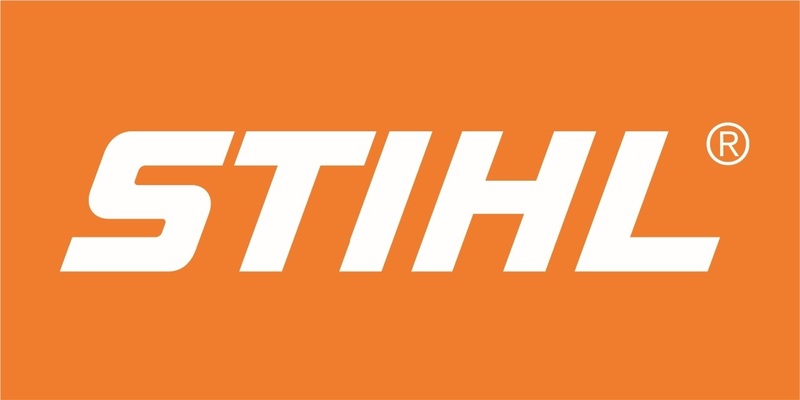 Stihl "Fall Savings 2018" Event on Now!